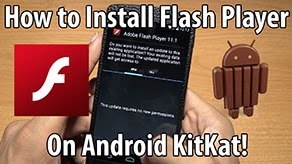 How to Install Adobe Flash Player on All Jelly Bean Devices! 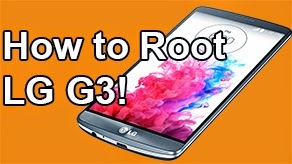 [Universal] ~ AndroidRootz.com | Source for Android Rooting, ROMS, Tricks and More! 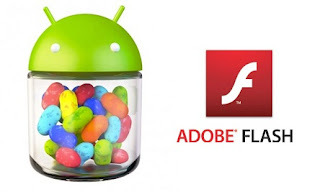 Adobe recently announced that they will stop supporting Adobe Flash Player on all Android devices starting with Jelly Bean 4.1. 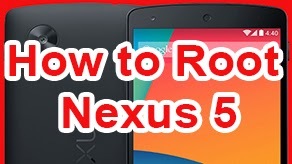 But, we know that no company can stop the Android community from having what we want most. 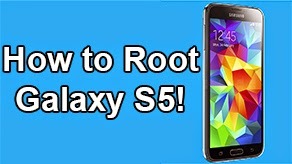 Recognized Contributor stempox has found a work around on how to get the official flash player running on any Android Jelly Bean device! 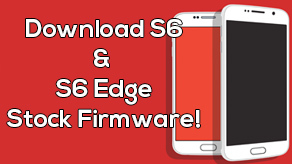 Step 2: Transfer the apk file to your internal SD card phone. Step 4: Go into Settings > Security > Check mark "Unknown Sources"